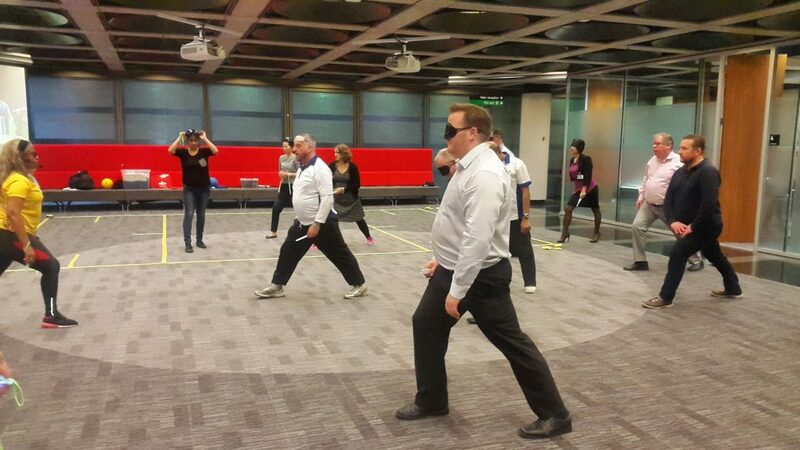 “Empowering visually impaired people to get fit, have fun and feel great! Looking for fun fitness activities for your disabled clients and want a specialist service? Want a fitness session designed to cater for your medical condition(s)? Contact us for a free consultation to discuss your requirements. 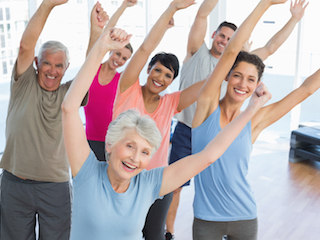 Friendly, upbeat specialist fun fitness sessions tailored to your client’s needs – seated, supported or standing. 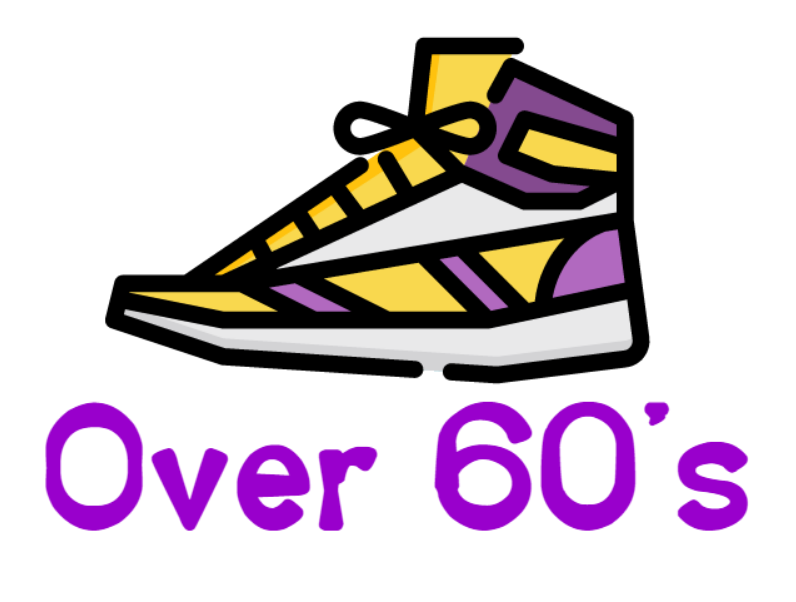 Teens, Over 60’s and mixed age group sessions available. Click here to book your free taster class for your clients/service users. Can’t get out to fitness classes? Or simply love the comfort of exercising at home? 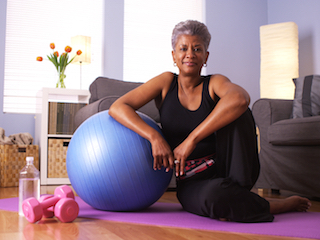 We provide 1-2-1 or small group exercise in your home tailored for you or your small group. 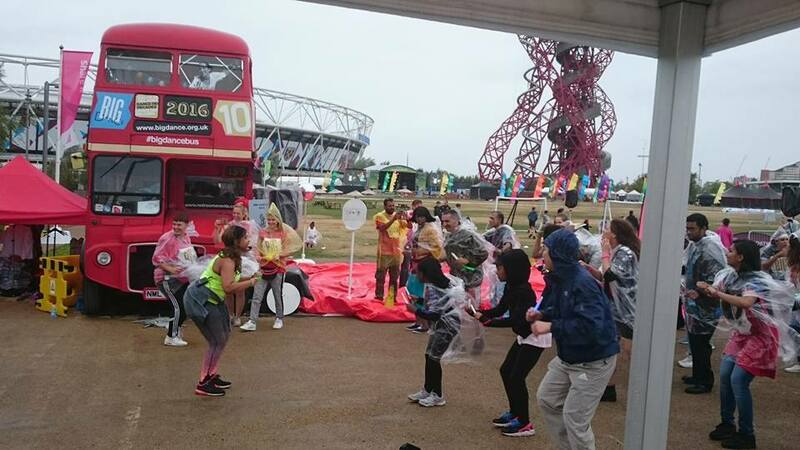 Rain or shine the show must go on and we are here for you indoors and outdoors. 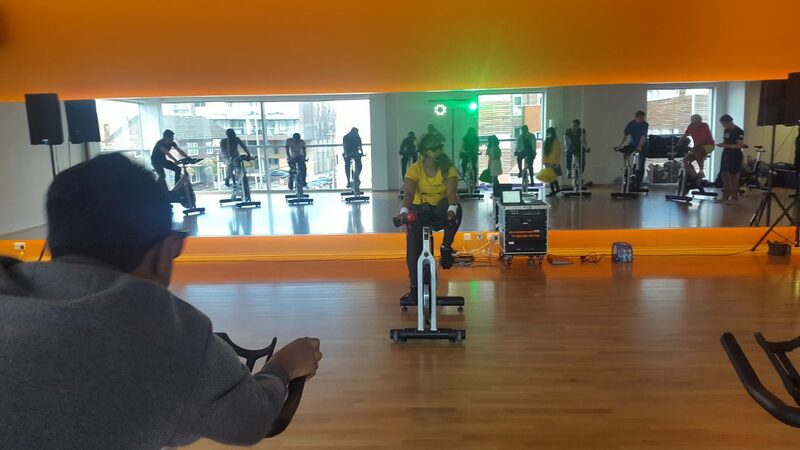 We cater for your mixed level indoor cycling needs, providing classes that meet the needs of your individual clients using music to motivate and inspire. Team building packages available to suit the needs of your group. 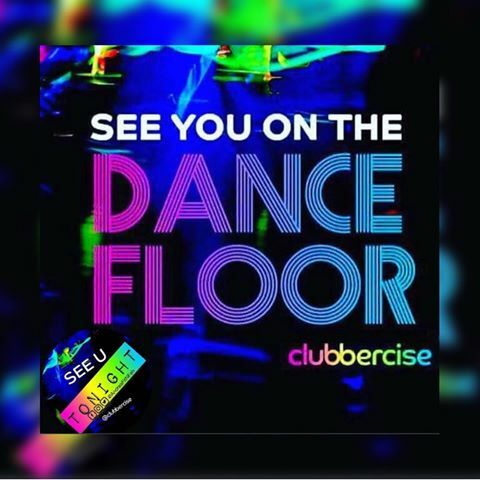 Under 18’s Fun Dance Fitness with disco lights and glow sticks. 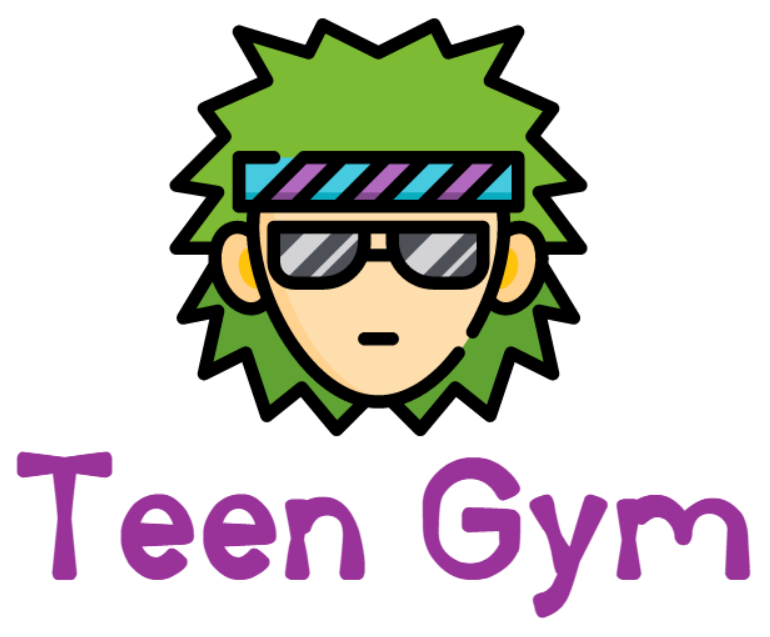 Ideal for youth clubs, after school clubs, and Play Schemes (ages 11 to 18). Get your audience and guests energised with some glow stick movement to music. 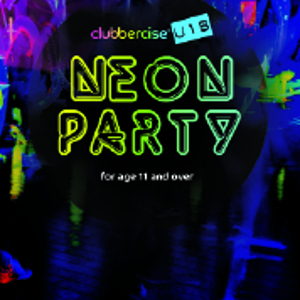 with glow sticks and disco lights for Age 11 plus. Resistance training for ages 14 to 18 years. Appropriate, safe and effective sessions that cater for the needs of each stage of adolescence. Seated, supported or standing exercise to music aimed at improving flexibility, cardio, balance and strength. Sessions can be mixed disabilities or groups of people with the same disability – seated, supported or standing. You also have the choice of gentle, moderate or high cardio exercise session, 1-2-1 or group exercise. Email: michelle@michellefelixgroup.com or phone 0785 323 4747. MICHELLE FELIX GROUP - GET FIT, HAVE FUN, FEEL GREAT!